The BoBunny Blog: Misc Me, Misc Me! Show me more Misc me! Misc Me, Misc Me! Show me more Misc me! 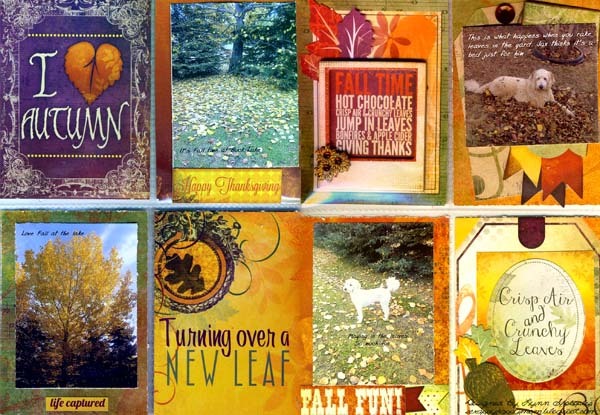 Can you believe today is the last day of November? This year is flying by! The truth is, the years always fly by. Life never seems to slow down. That's why we all need a Misc Me! You can use your Misc Me for just about anything! It is perfect for those that need a quick crafting fix and still want something that is beautifully designed. Be sure to check out Megan's blog today! 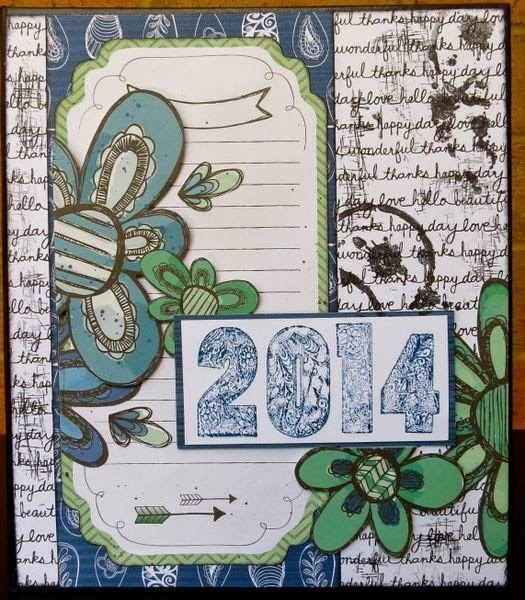 She is going to be giving away the 2014 diary that she created! Be sure to comment on this blog post or on Megan's for a chance to win! Good Morning Scrappy Friends! For my Misc. 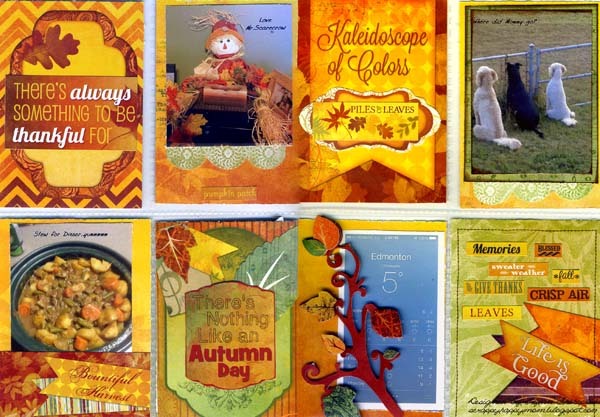 Me pages for October I just had to use the Autumn Song collection with the warm rich colors of fall. Fall is my favorite season and where I live in Canada it is very short, so I have to take full advantage of it. 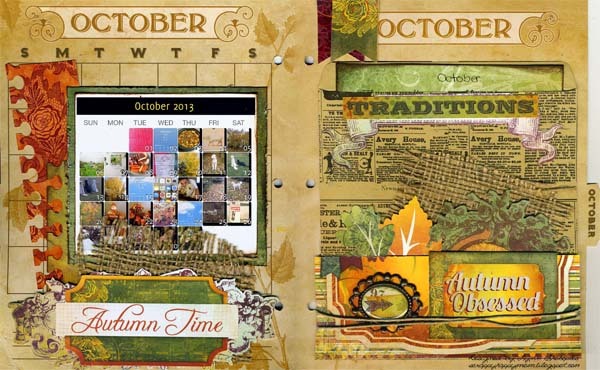 For my calendar page, I used one the bags from the Kraft collection and slipped my journaling inside. I also made a little sleeve to hold some of the Noteworthy pieces. I know I say it every month but the double sided patterned cardstock is just perfect for decorating the pockets in the binder. All the cards I used where right on the sheet, ready to cut out. The hard part was choosing which ones to use. With a few stickers or noteworthy pieces, they were ready in no time. I'm finding I'm using more of the dimensional stickers in my pockets as well. You can stick them right to the card, or stick them on the plastic sheet for more depth. Misc. Me is keeping me going on my Photo a Day routine...I can't believe it's already November.. Time for more pages and another fun collection. The possibilities are endless when it comes to Mis Me! which is great for those of you who like me, that tend to challenge the rules ;) I wanted to show you that Misc Me while an awesome concept in its own right has so many more possibilities. 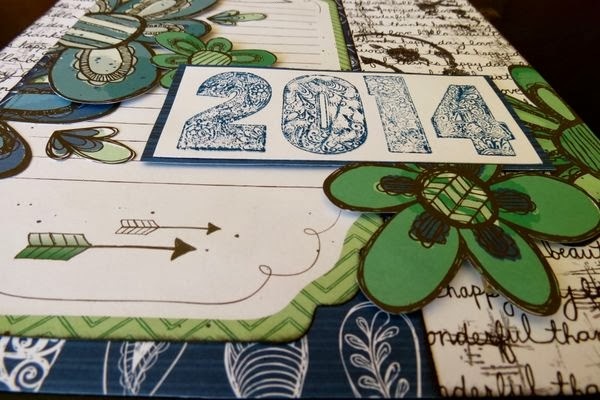 I've taken it a step further and used the file folders to create a diary planner for 2014. 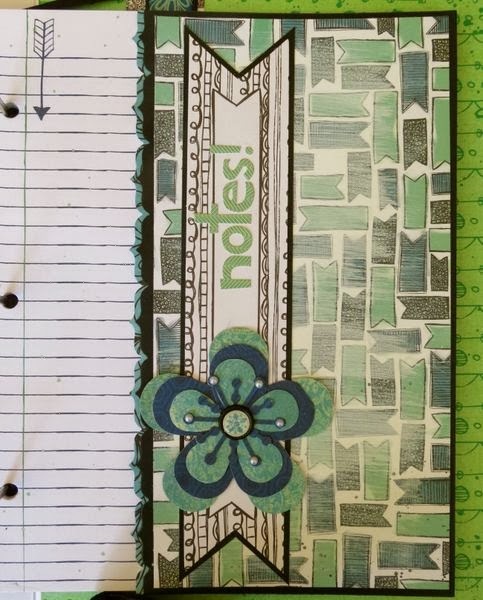 To create the cover of the ring binder I have fussy cut the flowers from a piece of Zip-a-Dee Doodle paper and layered some pieces up with chipboard while leaving others flat to create my clusters. I've also used the stained textures stamp to create a messy background, using black ink but instead of placing them on a clear block I've just used my hands to randomly add my background 'art', so that its like my paper, doodley, not perfect. A bookmark was created out of ribbon, a few jewels and a trinket. Its adhered at the back with a brad. 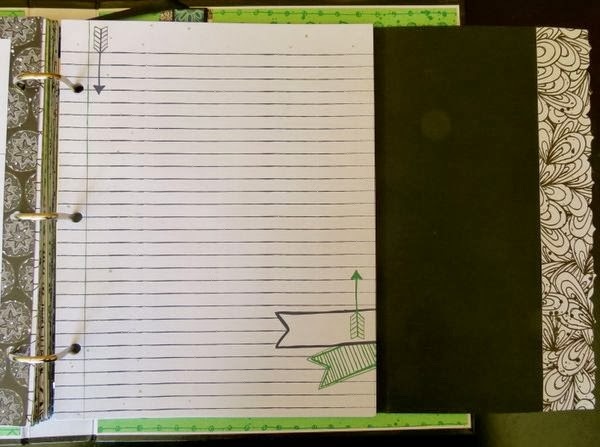 At the back of the binder is a fold out pocket with a variety of the Notepaper range of Misc Me for all those extra details you might want to jot down. The diary looks amazing-what a great idea.Love it. fun to use for 2014. What a beautiful diary and generous giveaway after she spent all that time making it! I got my Misc. Me this year in the last week of March, just in time for Easter! I've been using it as a diary since then. I love it, and can't imagine my life without it! So thank you BoBunny! What a wonderful idea. 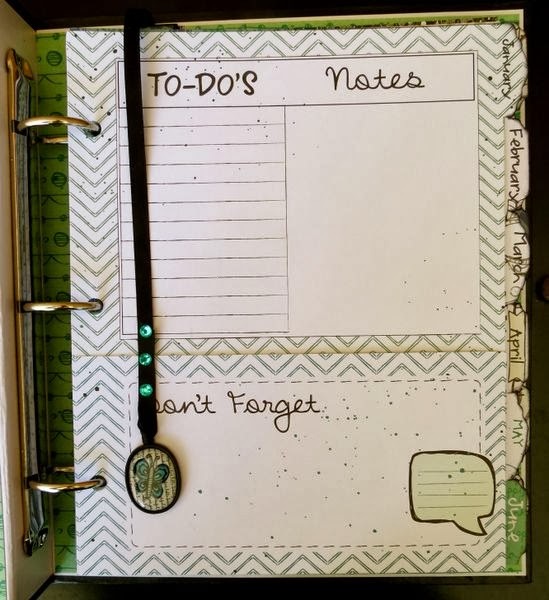 I have only seen this diary on blogs so would love to see the real thing!